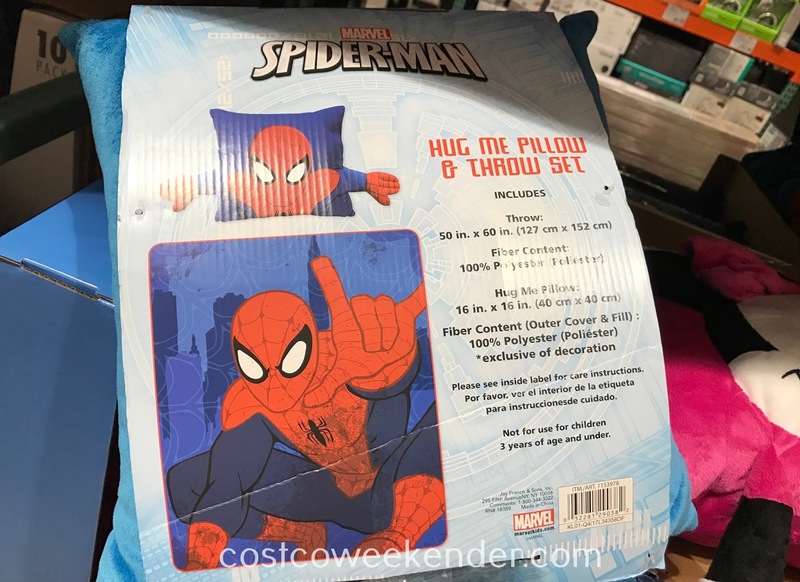 If you have kids, then you know how many play dates and sleepovers they can have in a given month. 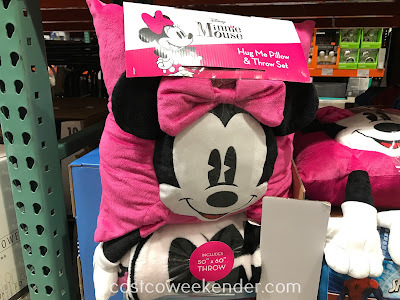 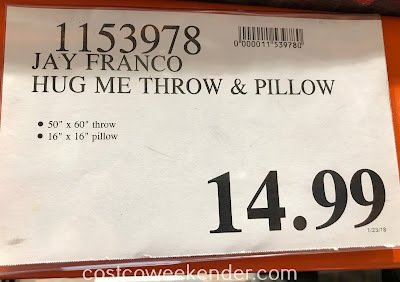 If your child loves having sleepovers, then surely they'll love the Jay Franco and Sons Hug Me Pillow and Throw Set. 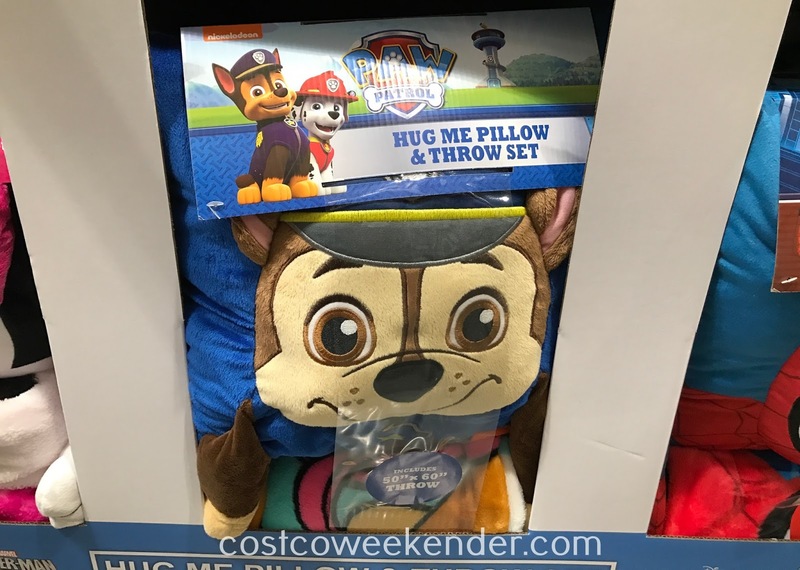 Kids can't wait to go to sleep if they have the Hug Me Throw waiting for them in their room. 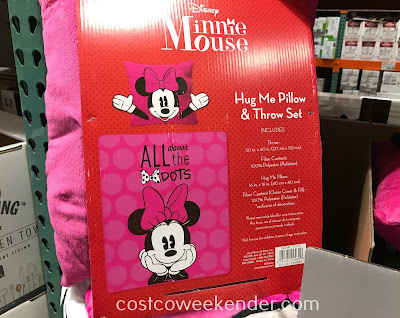 Choose from Spiderman, Paw Patrol, Minnie Mouse and more! 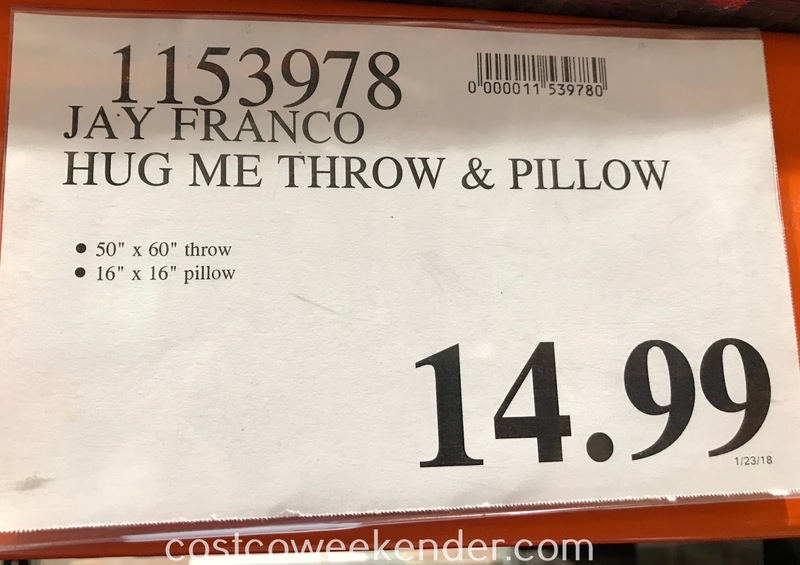 Hug Me Pillow dimensions: 16" x 16"